The annual Japanese Film Festival will be coming back to Malaysia to screen some of the finest movies from Japan. The event will commence on 11 September and run until 5 October 2014 taking turns in four states; Kuala Lumpur, Penang, Kuching and Kota Kinabalu. 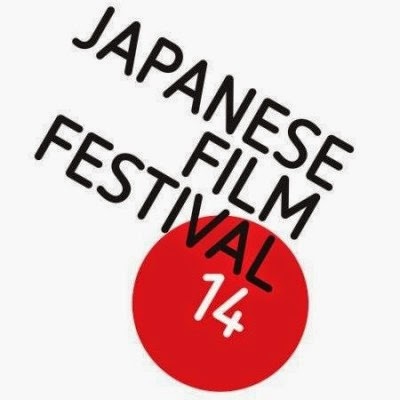 Organised by the Japan Foundation Kuala Lumpur, the 11th Japanese Film Festival will be screened at selected Golden Screen Cinemas (GSC) across Malaysia. 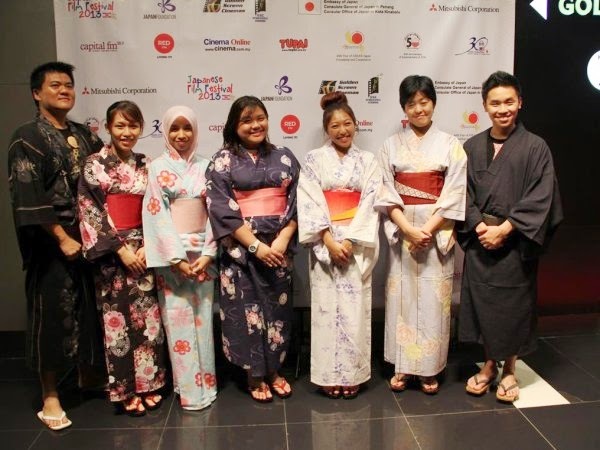 Last year Japanese Film Festival event at GSC cinema. The screening will start in Kuala Lumpur from 11 to 16 September 2014 and then move on to Penang from 18 to 21 September. The screenings will then head towards East Malaysia and go to Kuching, 25 to 28 September and Kota Kinabalu from 2 to 5 October. Five out of the 13 Japanese movies slated to be screened are new releases that will premiere in Malaysia for the first time. One of the highlights of the event is the movie, “Like Father, Like Son” which stars famous Japanese actor, Masaharu Fukuyama as the main lead. The film won both the Rogers People's Choice Award and the Wuaki TV Audience Award in 2013. “Like Father, Like Son” film was also nominated for the Palme d'Or at the 2013 Cannes Film Festival, where it won the Jury Prize and a commendation from the Ecumenical Jury. The screening will also include two movies which features Mao Inoue who was famous for her role in the drama adaptation of the popular manga “Hana Yori Dango” as the leading actress in “Tug of War” and “The Snow White Murder Case”. Mao Inoue became famous after she acts with ARASHI member, Jun Matsumoto in Japanese hit series “Hana Yori Dango”. Other than that, the event will also premiere “The Round Table” which has famous child actress and singer Mana Ashida who recently made her Hollywood debut in her role as young Mori Mako in the 2013 film “Pacific Rim”. Mana Ashida was the youngest lead star in Japanese drama history and was also the youngest lead actress in a television serial drama. The event will also be screening three animation movies which includes Studio Ghibli’s “The Wind Rises”, “Initial D Legend 1: Awakening” and the CG animated film, Saint Seiya: Legend of Sanctuary”. 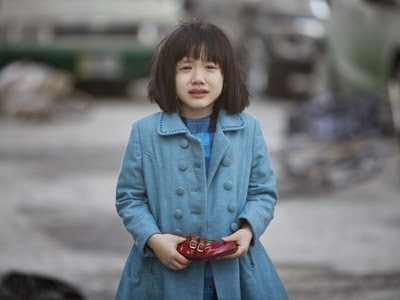 Other movies that will be shown are “Rent-a-Cat”, “Tokyo Oasis”, “Leaving on the 15th Spring”, “Fly, Dakota, Fly!”, Mourning Recipe” and “Samurai Hustle”.